Symphony Ventures, the global services firm specializing in Robotic Process Automation (RPA) and Intelligent Automation (IA), is thrilled to announce that A.J. Hanna is joining the team as Vice President, Client Advocacy. In this role, Hanna’s mission is to help those firms interested in embarking on their digital operations journeys – harnessing battle-tested practices for adopting and managing RPA and IA in the enterprise. Hanna joins Symphony from Ascension Health, one of the earliest RPA pioneers in the U.S. As an early adopter of RPA and IA technologies, Hanna is acutely aware of the customer journey to digital operations and the challenges and opportunities that present themselves along the way. 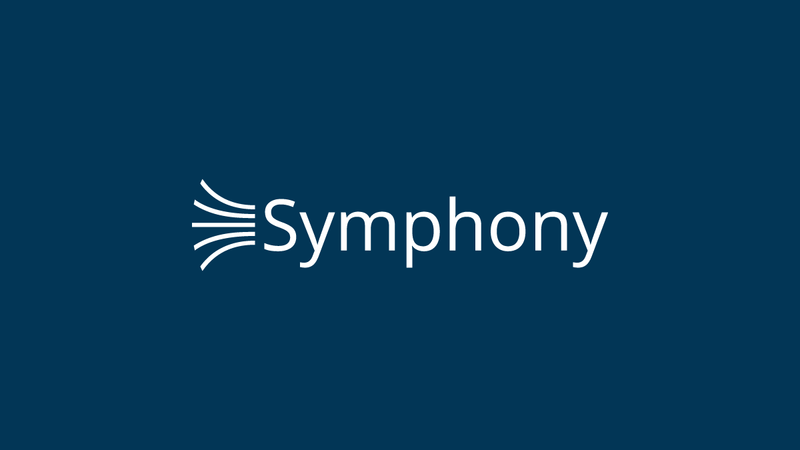 In his role at Symphony, Hanna will draw on his experience to help firms anticipate and navigate the organizational dynamics, stakeholder management, communications needs and the myriad other components inherent to meaningful digital transformation. Hanna has demonstrated his commitment to the automation journey through participation in the IEEE Working Group on Standards in Intelligent Automation and the HfS FORA Council. A.J. has nearly 30 years’ healthcare experience with past roles in operations, insurance claims processing and provider outreach programs working with Ascension Health, Anthem Insurance and others. Hanna will be charged with counseling clients in industries spanning health care, banking, logistics and more, to ensure they are poised to go digital in 2018. 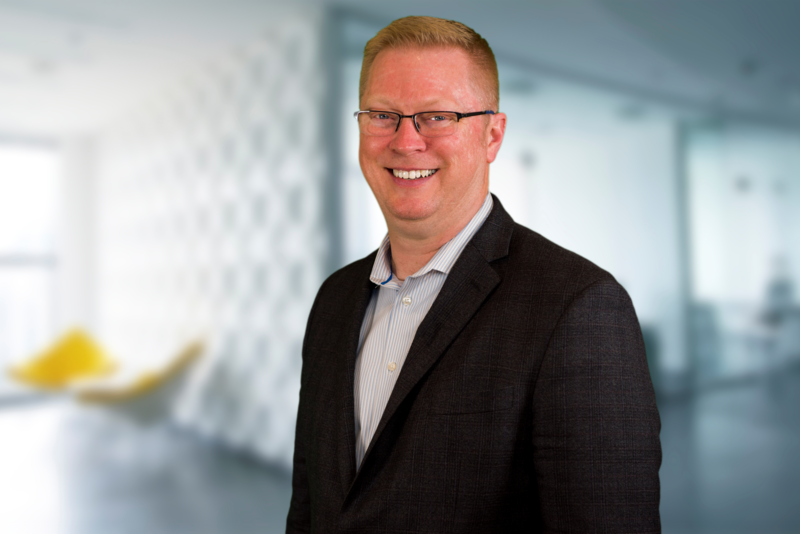 As a way to serve a global audience, AJ is hosting a YouTube channel titled, Ask AJ, that addresses frequently asked questions around every phase of clients’ automation journey. Clients can submit questions to be address on the YouTube channel via [email protected]. 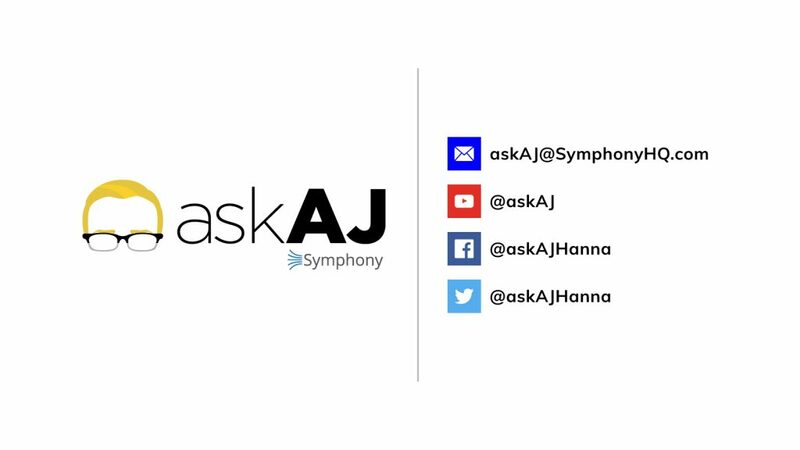 Ask AJ is accessible through Symphony’s website, as well as through Twitter and Facebook – we invite you to tune in and go digital.